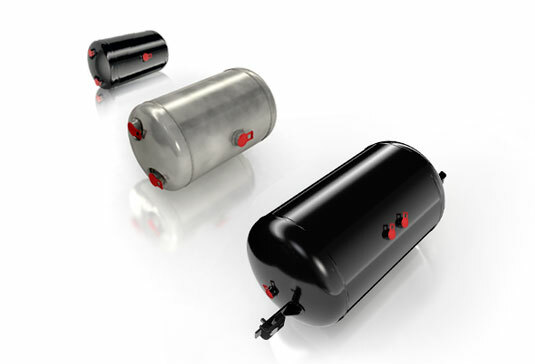 Individual Air Tanks from the European Market Leader. Customized solutions from the European market leader. 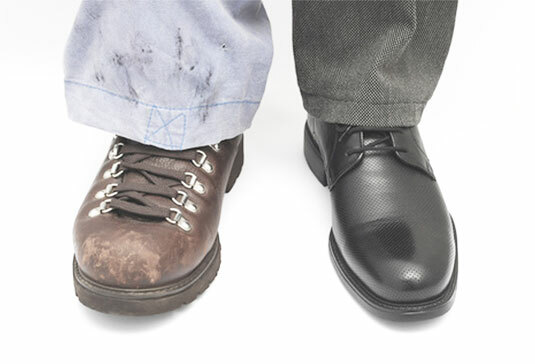 We want to be a sought-after employer – it is one of our strategic business goals. 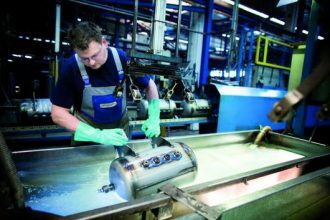 With its market share of over 80%, Frauenthal Automotive is by far the largest air tank manufacturer in Europe. Production plants are located in Elterlein (Germany) and Hustopeče (Czech Republic). 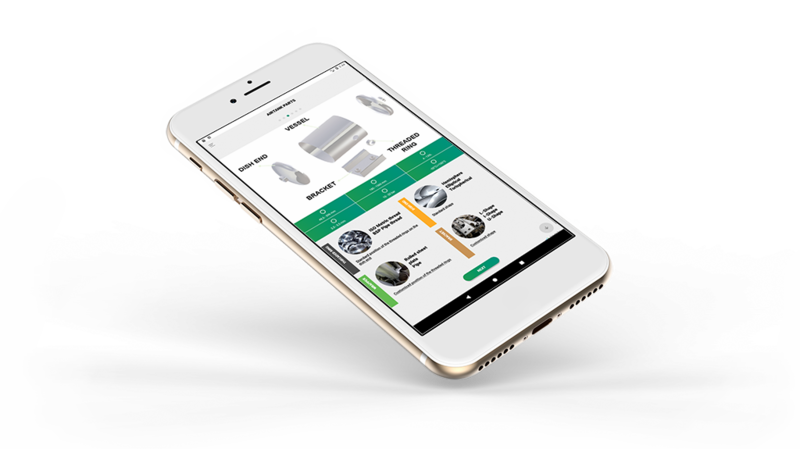 The newly developed application for air tanks will allow you to quickly and easily search for products and will provide you with all the relevant product information on air tanks. 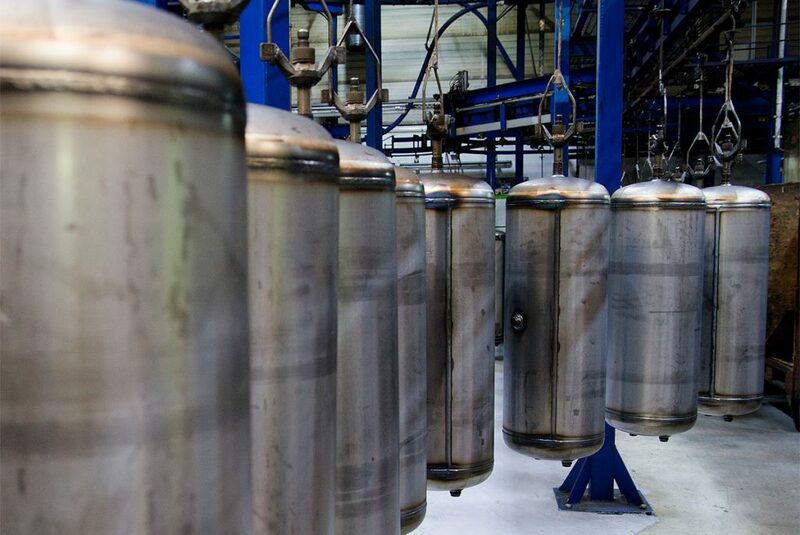 Our air tanks are covered with the highest quality corrosion protection from the inside and out. In addition to powder coating, we also work with special zinc phosphating to meet our customers’ high demands. Air tanks developed at Frauenthal Automotive are treated with this patented formula and are therefore characterized by a longer service life and greater safety. 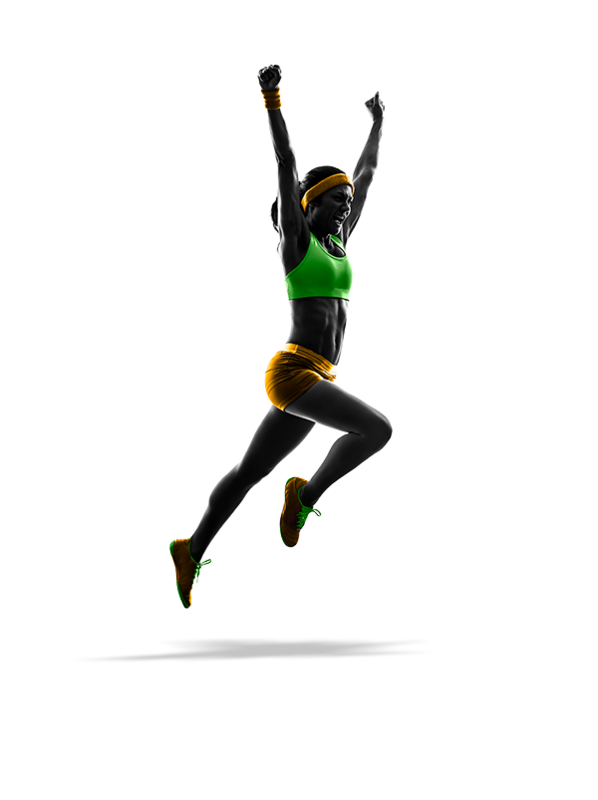 Enthusiasm and devotion create a positive future. 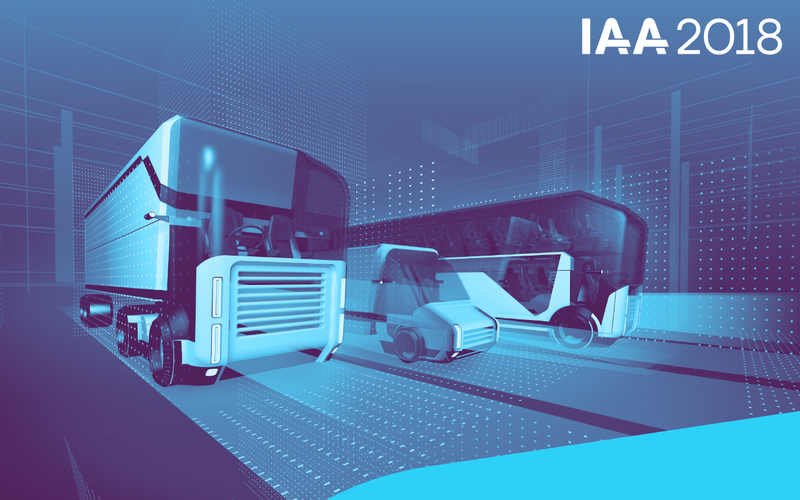 Frauenthal Automotive guarantees the reliable quality, closeness to customers, and innovative ground-breaking force at the international level. You can order the air tanks directly from the manufacturer comfortably online. 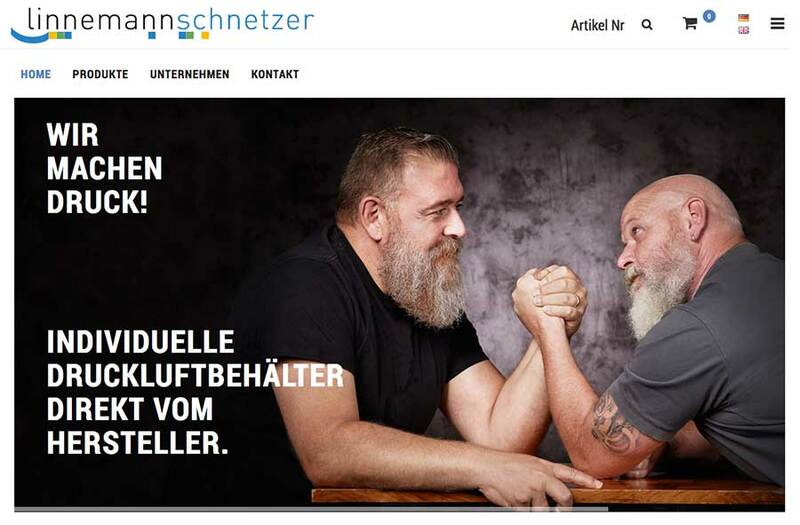 Our e-shop can be found at: www.linnemannschnetzer.de Apart from the corresponding air tanks, you can also find mounting accessories, such as brackets and valves.